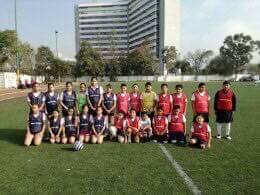 Fraser Johnson and Catherine Nay delivered some equipment to a school in Mexico and proved that little things can go a long way. 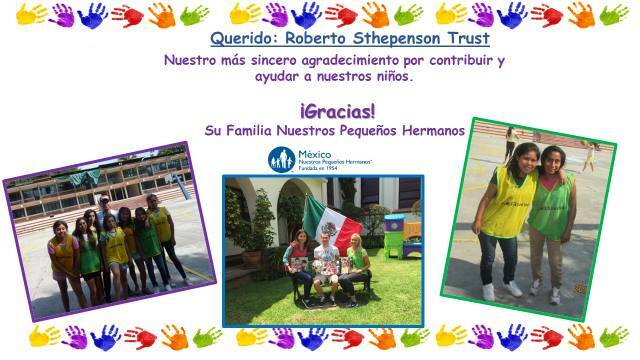 Alex Baker and Kristen also delivered some equipment to Mexico for the Rob Stephenson Trust! 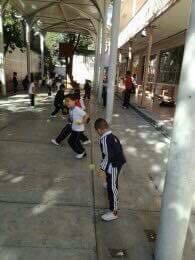 “THANK YOU SO MUCH FOR ALL THE THINGS YOU BROUGHT TO MEXICO FOR NUESTROS PEQUEÑOS HERMANOS.